I CAN’T believe it’s almost the end of the year! Just a quick post tonight – today has been absolutely jam-packed and I’m beat. On the plus side – almost all of my Christmas/December birthday present shopping is done. I managed to restrain myself quite well at the shops – I’m trying to remember that everything I buy gets me further away from saving a house deposit. 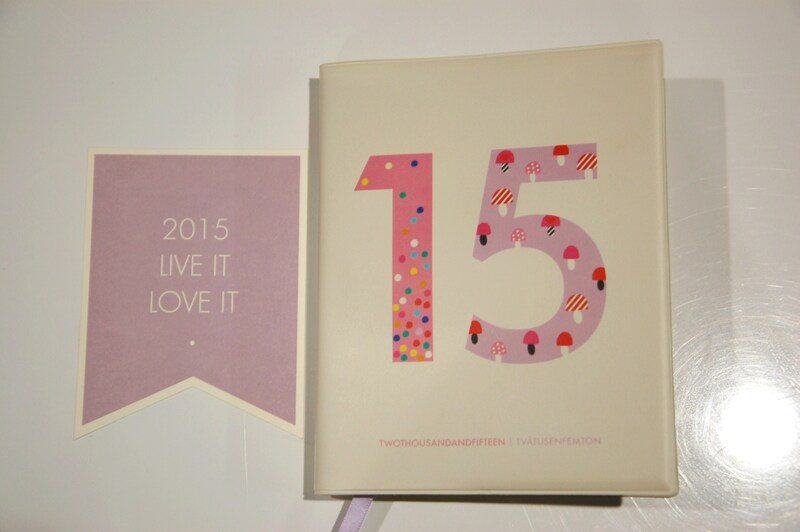 But I just couldn’t resist this adorable kikki.K diary. 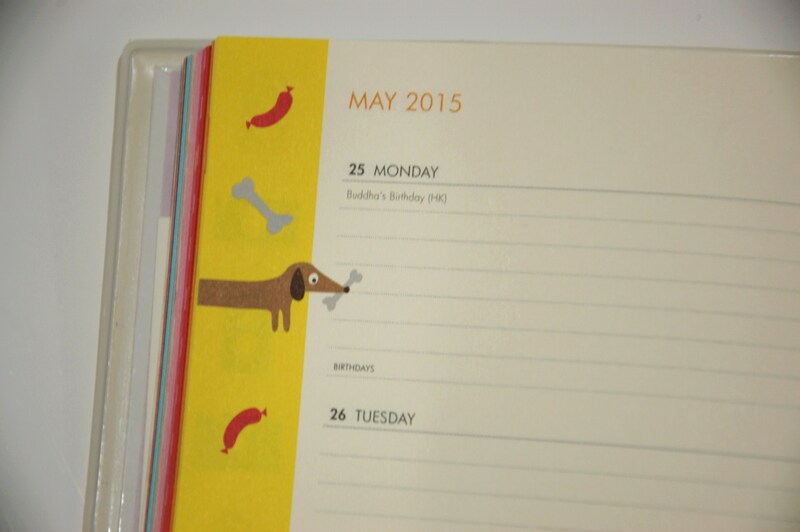 It’s full of colourful little pictures and has a year’s worth of whole-month calendars at the start and then shows each week to a page. There are so many things I need to keep track of so this should really help. It’s also small enough to carry around in my handbag every day. Who doesn’t want to see pictures of breakfast foods when they write their appointments?! Or whales, for that matter. 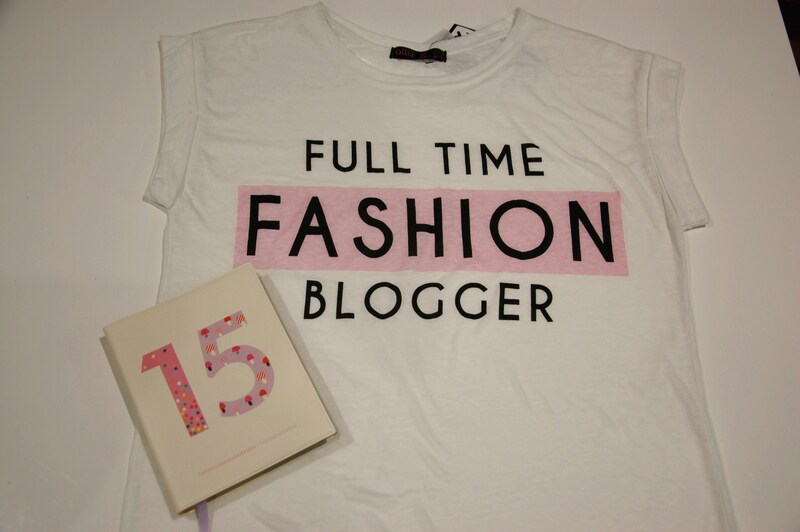 I also couldn’t resist this ‘full-time fashion blogger’ shirt. I’d seen pictures of it as a jumper online and spotted it in an Ally store. I HAD to get myself a Christmas gift, after all. 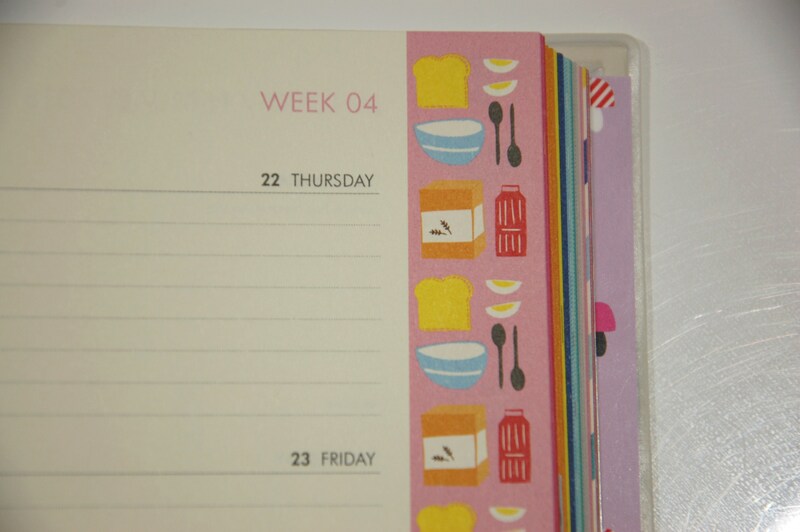 How are you getting organised in the new year? 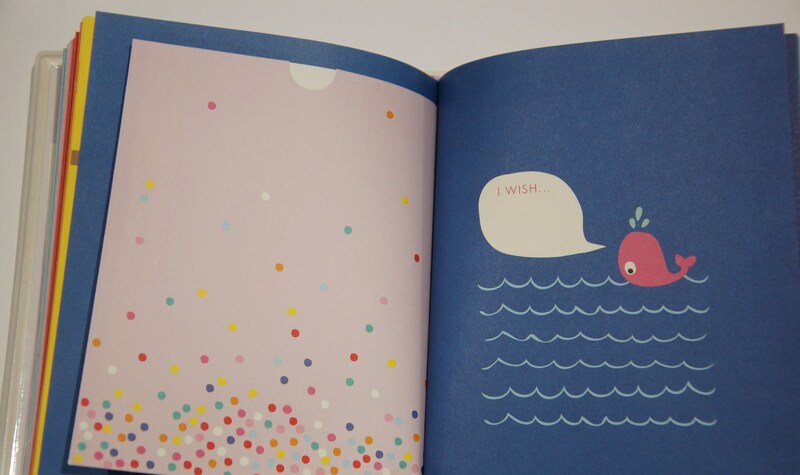 Thanks – it’s easy to write in something so cute – I just want to keep looking at it!